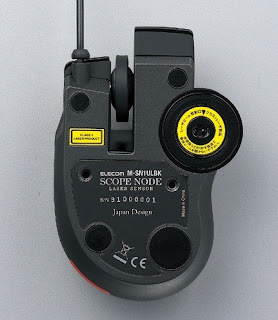 Today morning mitsubishi-65-inch-laser-tv-brings-you-3d-experience/">Elecom from Japan has introduced its higher end mouse called Scope Node M-SN1UL. 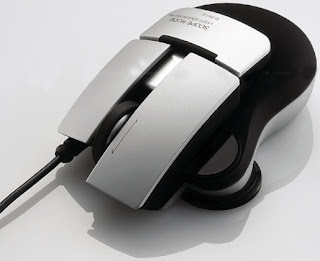 It is a complete newer design to the market which brings a “usb-mouse-comes-with-microphone-and-speaker-3-in-1/">Pen and Paper” like microsoft-arc-mouse-easy-to-fold-easier-to-use/">precision when you come to point things with your mouse. 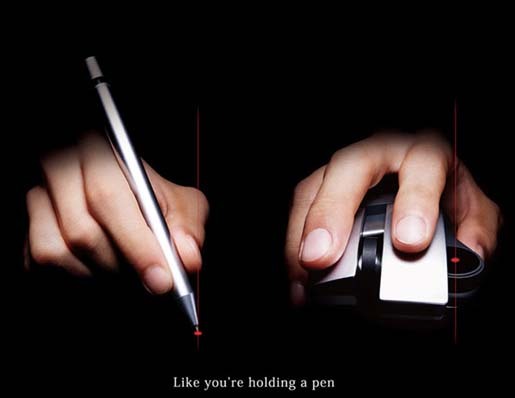 This cordless-mouse-in-new-shape-you-never-seen/">mouse has come out with laser sensor (1600dpi) which has been placed where your average pen point is normally located in your hand. 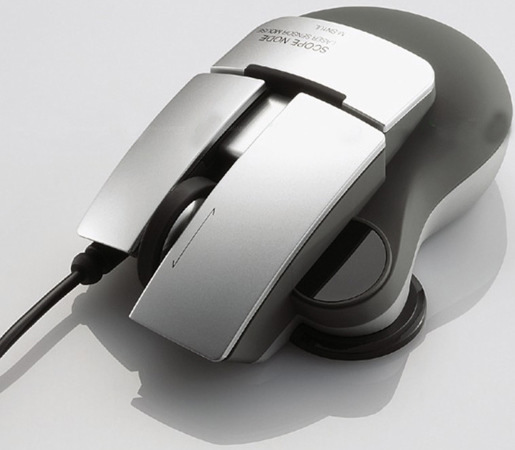 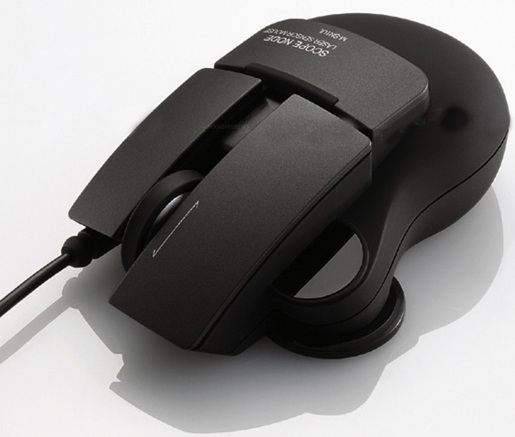 Unfortunately, this device is clip-the-mouse-in-your-laptop/">available in Japan only and you can order this online.